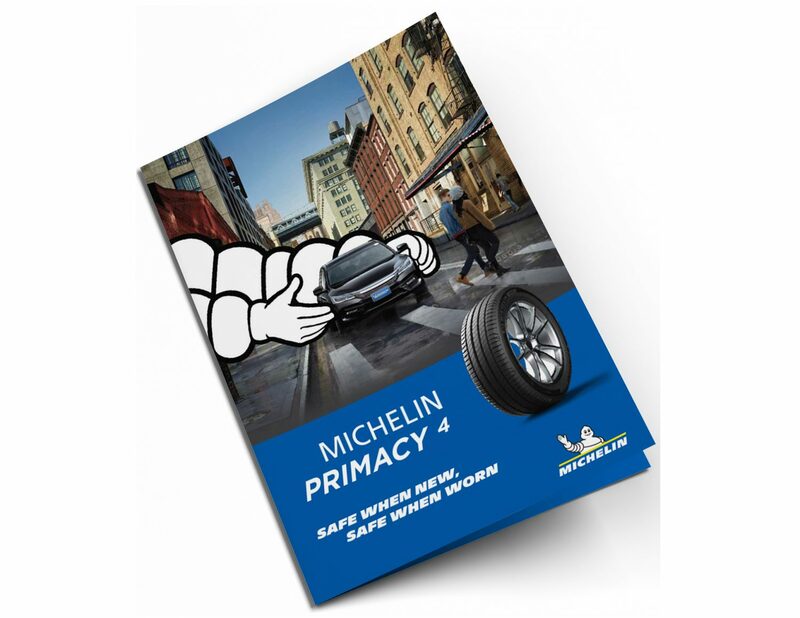 Michelin continuously push safety, durability and fuel efficiency, all at the same time and with no trade-offs. 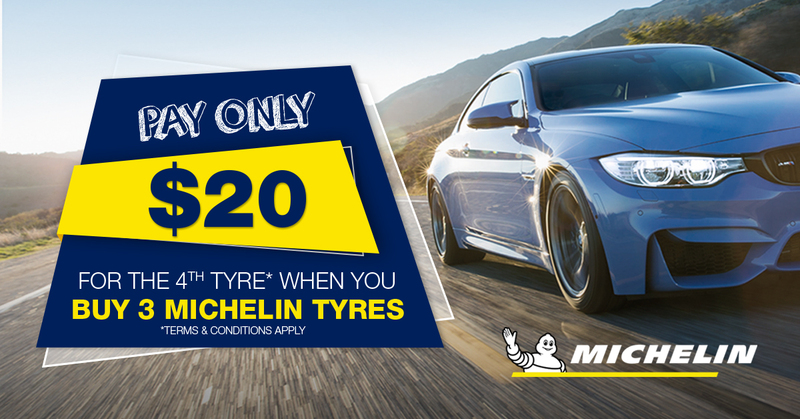 That’s what we mean by MICHELIN Total Performance, which has and will always be Michelin’s difference on every tyre. 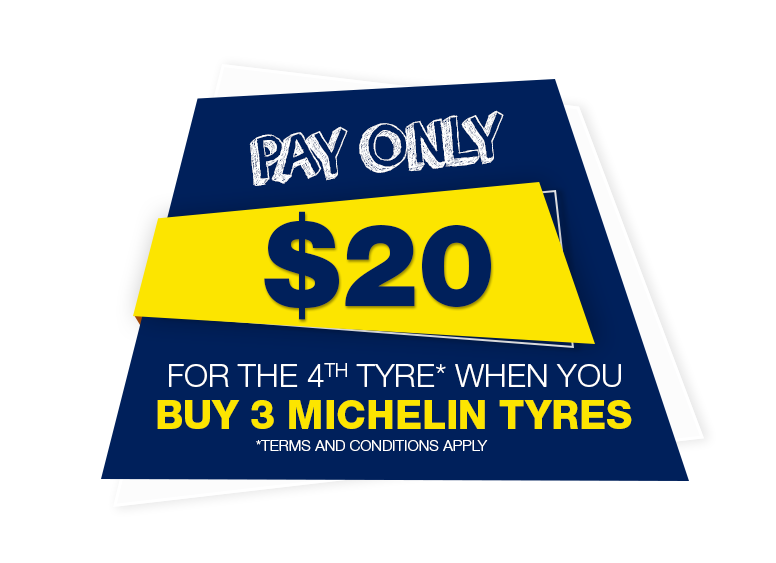 Whether you’re looking for tyres for your car, SUV, van, light truck, heavy truck, bus or earthmover, Michelin has developed tyres to suit your expectations and usage requirements. 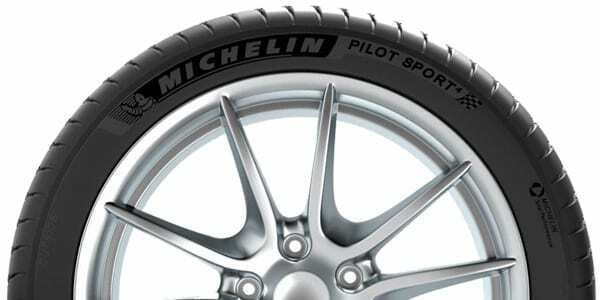 Find out more about Michelin here. 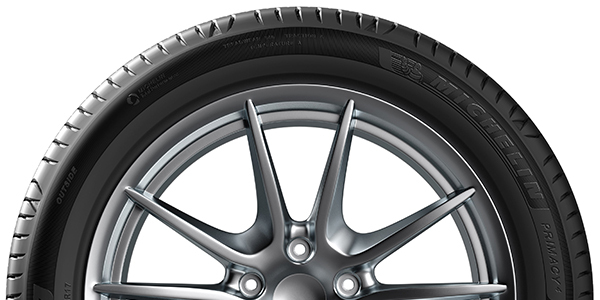 Whether on the highway or around congested city streets, these passenger car tyres offer an exceptional combination of safety, long-lasting tread wear and fuel-efficiency. Proven balance of long wear life, comfort and traction. 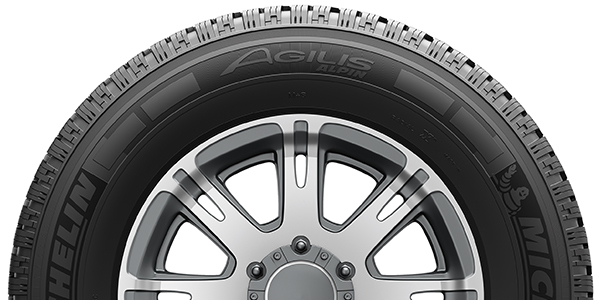 These SUV tyres give owners of SUVs and Crossovers the right balance of performance, safety and luxury. Great combination of wear life, durability, toughness and grip. 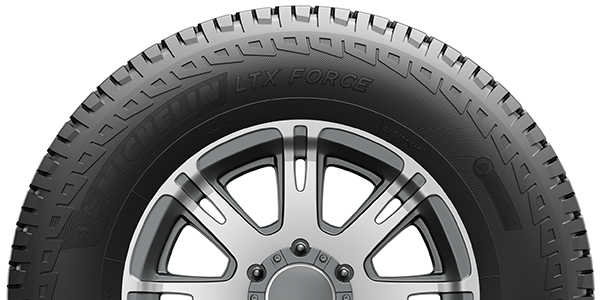 The right tyres for the owners of Light Trucks & Vans looking to get the job done. 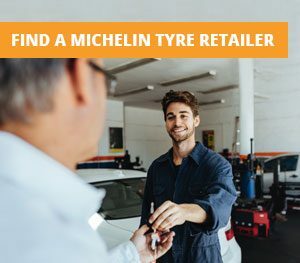 Whether you need tyres for one truck or for a fleet with dozens of vehicles we all want the same things: minimal breakdowns, excellent value for money and driver safety. 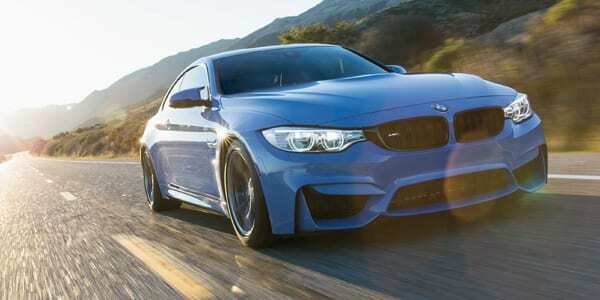 Our legendary collection of ultra-high performance tyres to give you enhanced driving sensations on everyday roads and competitive tracks. 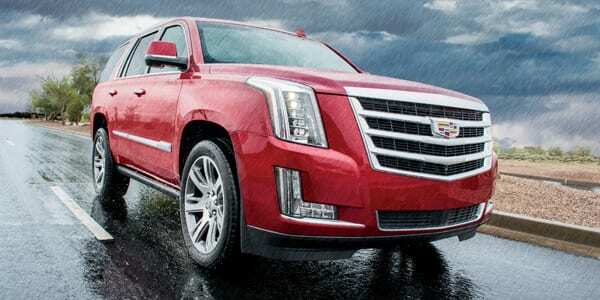 For the energy conscious, this line of products provides you with outstanding fuel efficiency. 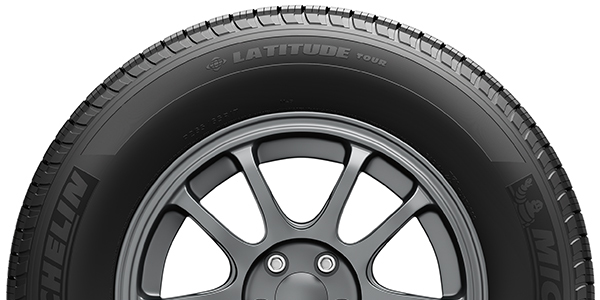 A comfort-orientated line of luxury performance touring tyres to ensure you arrive safe and sound. 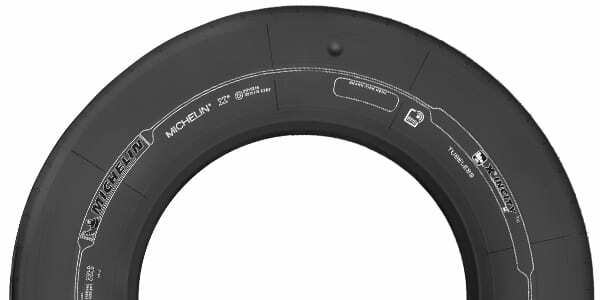 The Michelin range that’s specifically designed for the needs of crossover SUV vehicles. 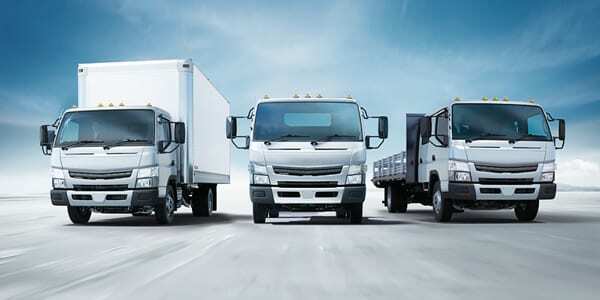 Our commercial and light truck tyre range to give business owners return on investment, reliability and longevity. 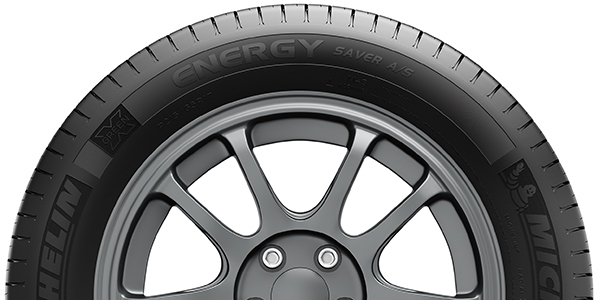 All position tubeless truck tyre for demanding urban usages. 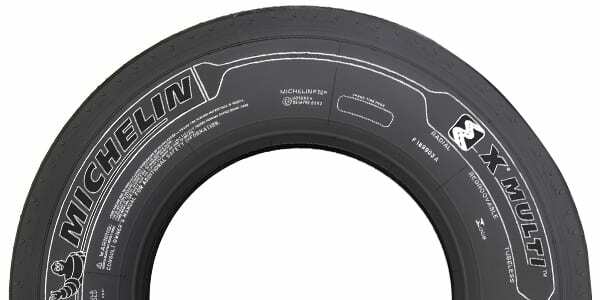 All position tubeless truck tyre for regional and highway application. 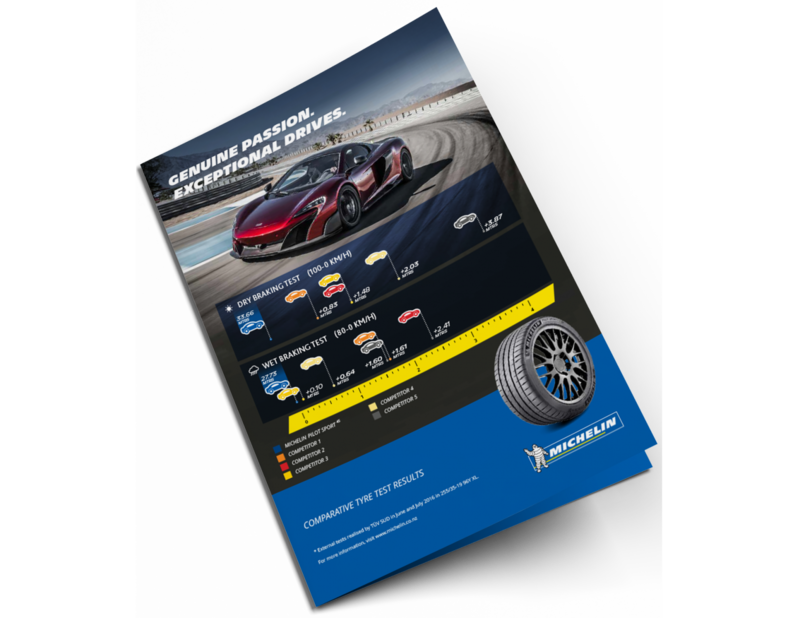 Find an Authorised Michelin Tyre Retailer near you. 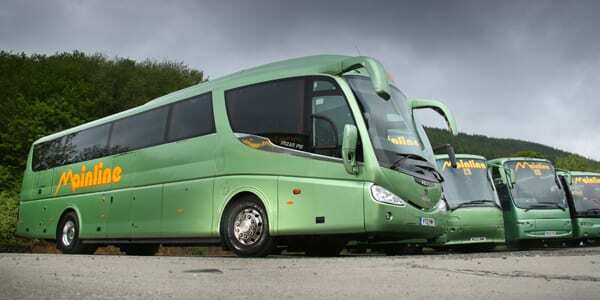 Let us know what your enquiry is and someone will be in touch to assist you shortly.